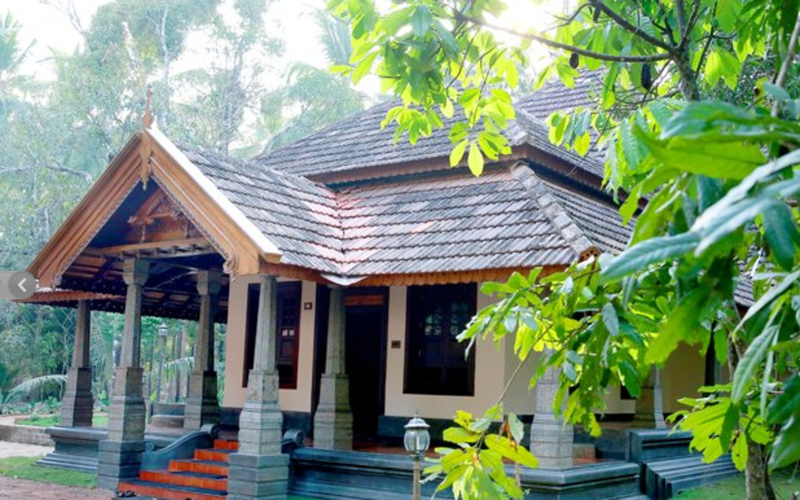 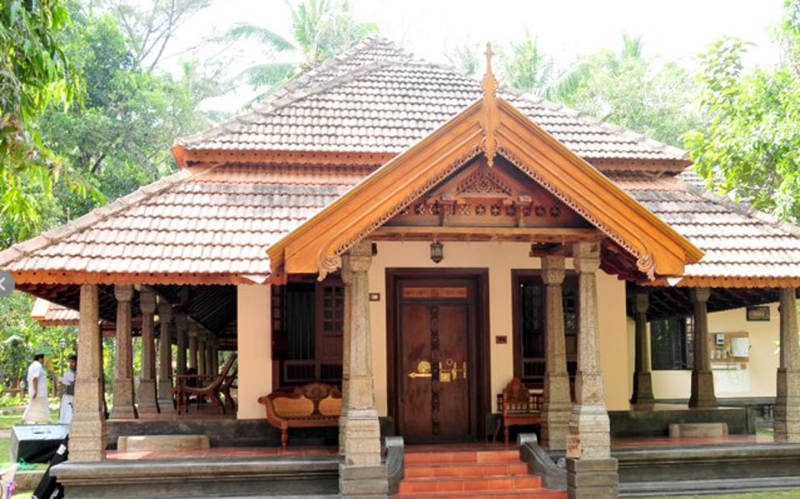 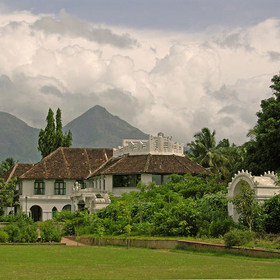 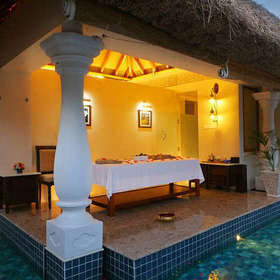 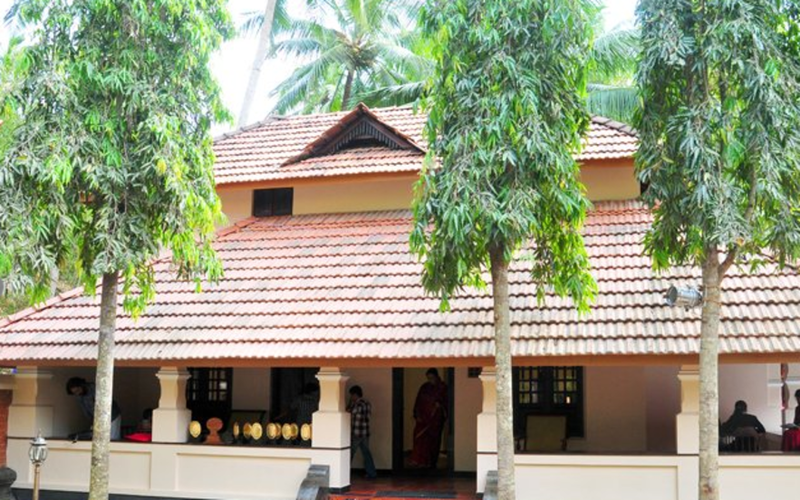 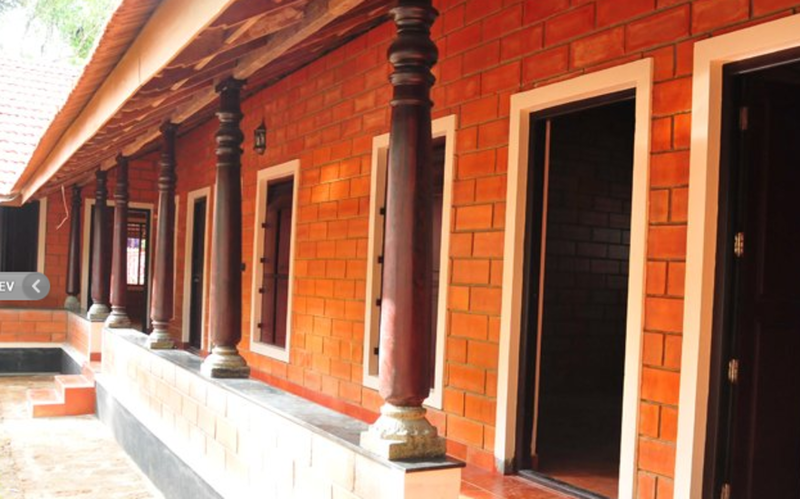 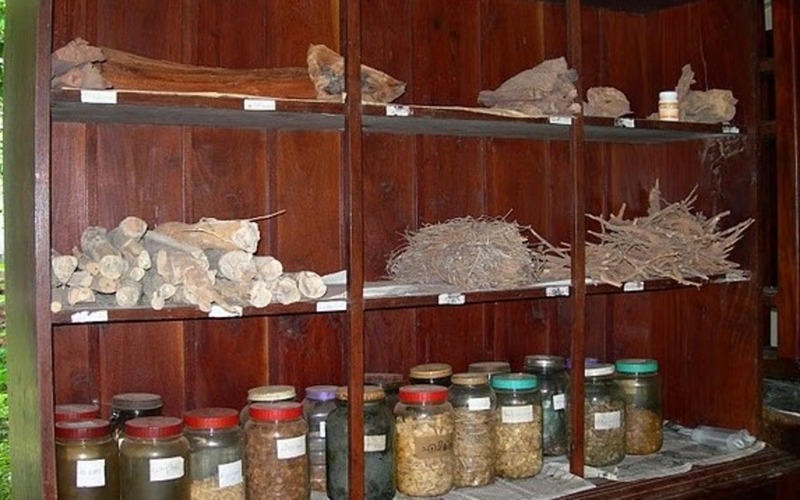 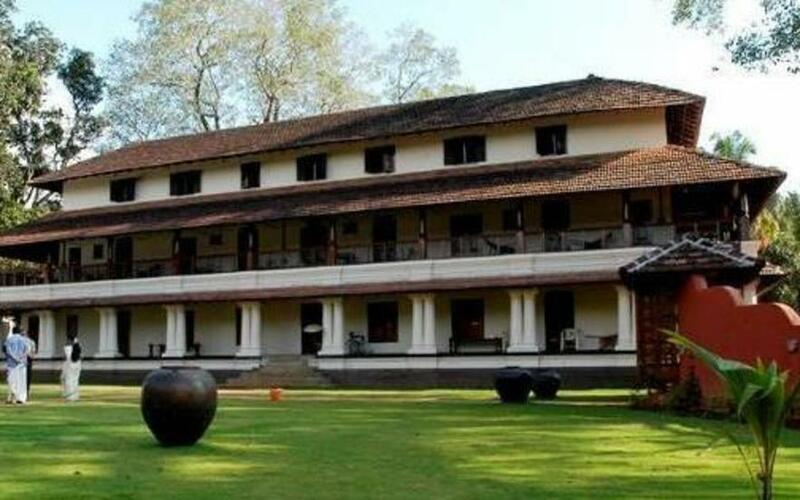 The Ayurveda Mana finds its origins in the Poomully Mana (Ancestral house of 'Nampootharis'), which has a history of over 500 years and was once considered to be the abode of one of the richest and most powerful families in Kerala. 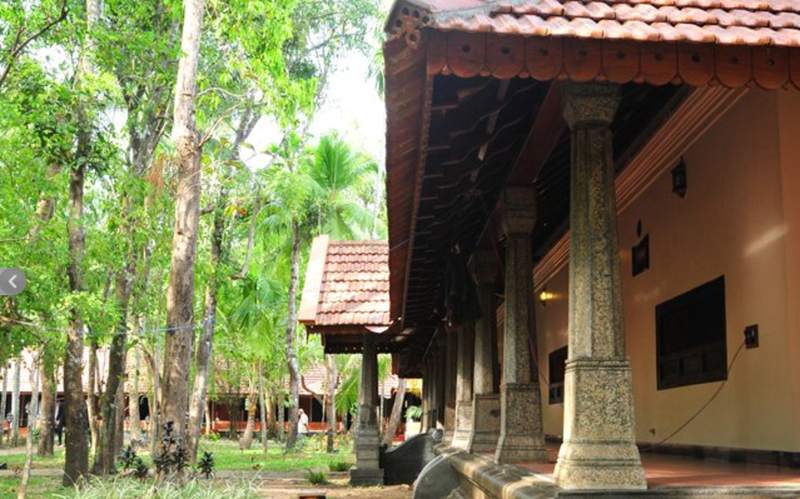 Reconstructed in 1850, the Mana's members were famous for their prowess in the arts of Kalari (Martial arts), Yoga and off course Ayurveda. 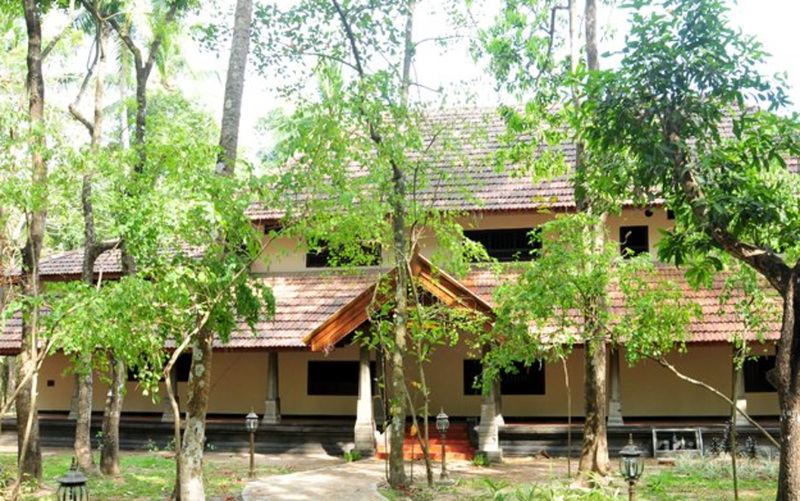 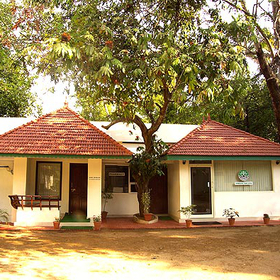 Ayurveda has been practiced here since time immemorial and today it is one of the most authentic centres for Ayurveda in Kerala. 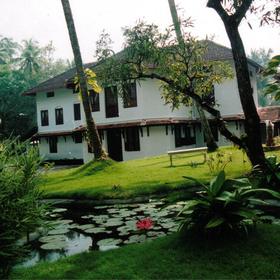 100kms (1.5 hours) drive from the Calicut Airport. 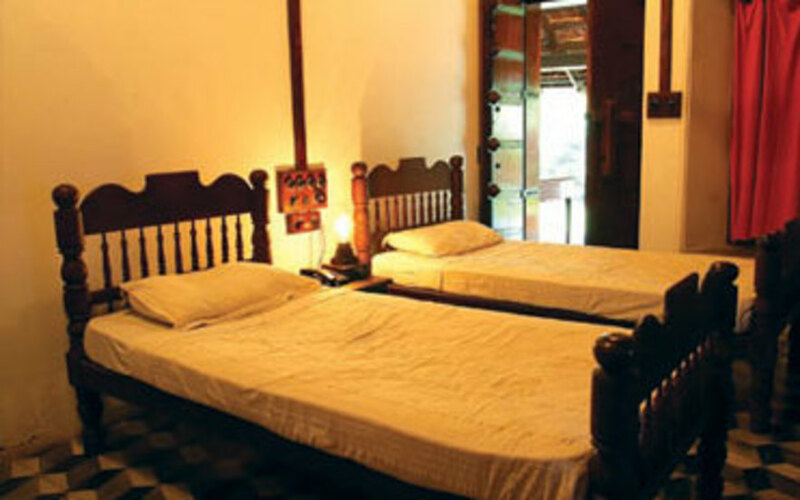 12 beautifully furnished spacious bedrooms named after flowers and furnished with antiques.